The official Iranian News Agency (INRA) reported that Iran had successfully launched a monkey into space. 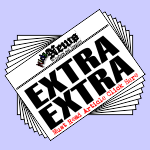 It also reported that the monkey returned safely back to Earth (Yay for the monkey!) The monkey has no name at this moment. The director of the Iran Space Agency, Mr. Hamid Fazeli, said that this was all in preparation for human flight in the near future. He predicted that Iran would send a human into space around the year 2020. 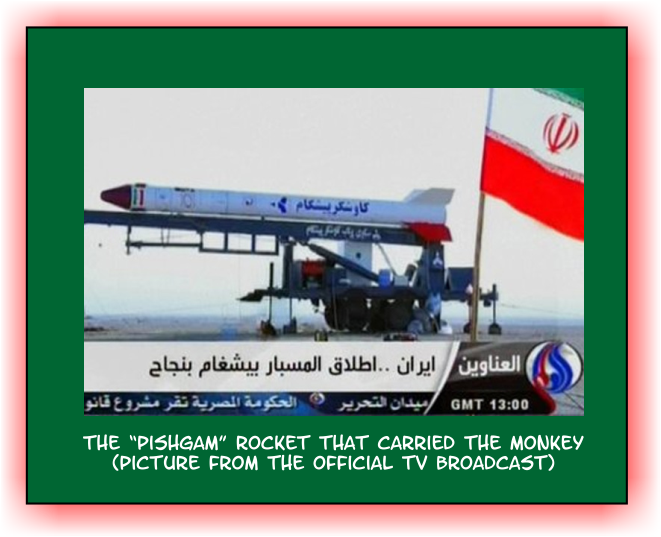 The space capsule in which the monkey traveled was called Pishgam, which means “pioneer” in Persian. 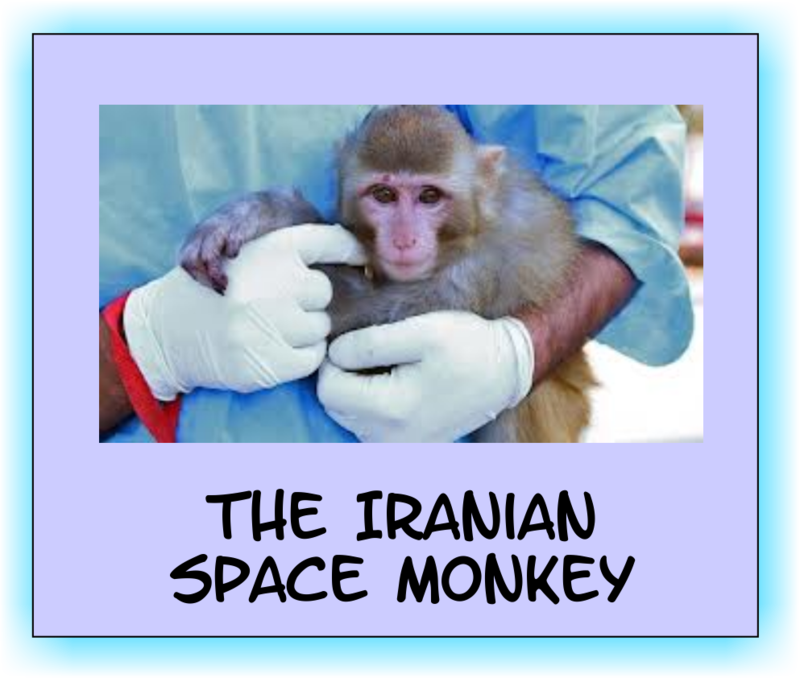 The monkey flew to a height of 72 miles (120 kilometers) above the Earth’s surface. Because an atmosphere does not abruptly end at any given height, but becomes progressively thinner the higher we go, there is no distinct boundary between the atmosphere and space. Scientists have agreed that an imaginary line, called the Kármán line, will be considered where the Earth’s atmosphere ends and outer space begins. The Kármán line lies at an altitude of 62 miles (100 kilometres) above the Earth’s sea level. Since the beginning of space exploration different countries have used animals to see the effects of space flight on living things. 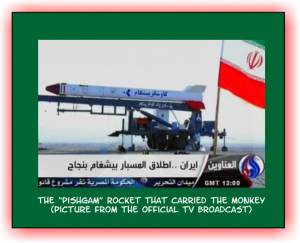 Since 1947 numerous animals, such as wasps, worms, fish, frogs, mice, and of course guinea pigs have been launched on various rockets into outer space. Six national space programs have flown animals into space: the Soviet Union, the United States, France, China, Japan and Iran. 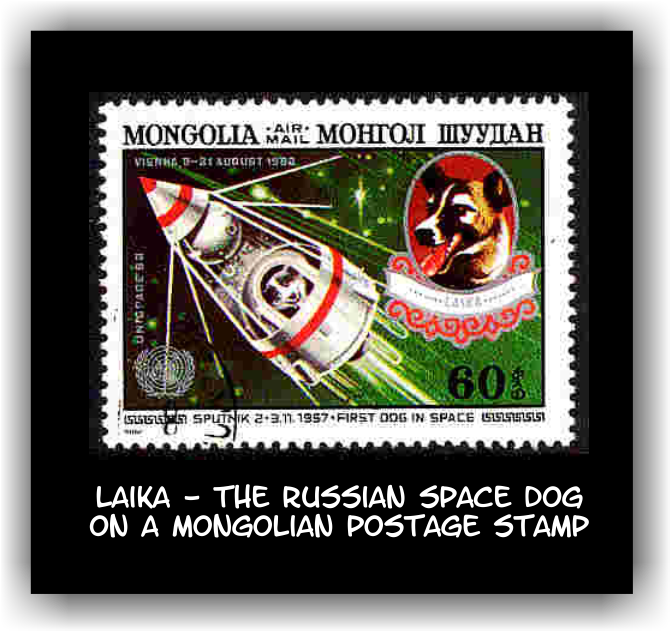 1957: First animal in orbit the Earth – Laika, the Soviet space dog).